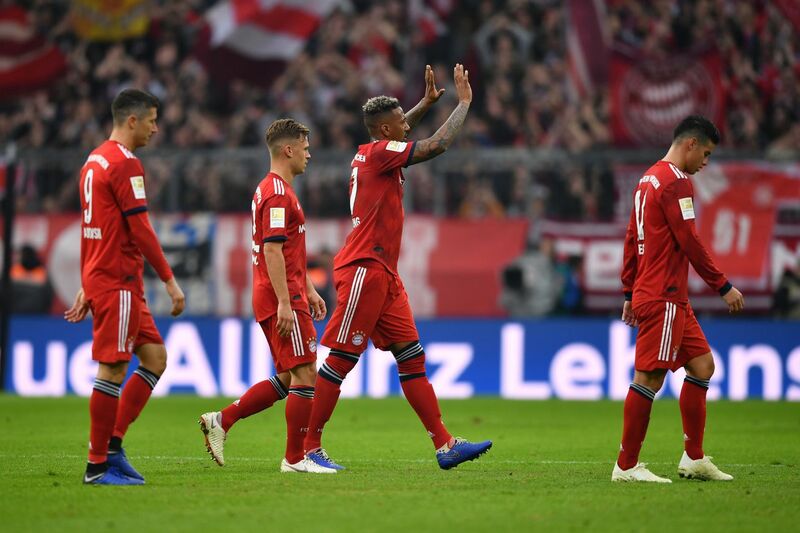 The main takeaway from this game was that Gnabry was able to grab his first goal as a Bayern player. He was very energetic every time he was on the ball. The problem was that, more often than not, that energy worked against him and he lost the ball. If only some of the many corners he drew led to goals, he might have received a standing ovation (and Bayern would have won).